What Are the Symptoms of Respiratory Disease? The human respiratory system, showing the trachea, bronchioles, and lungs. The common cold causes runny nose, stuffy nose, nasal drainage, and other symptoms. Asthma is a common respiratory disease that usually begins in childhood. 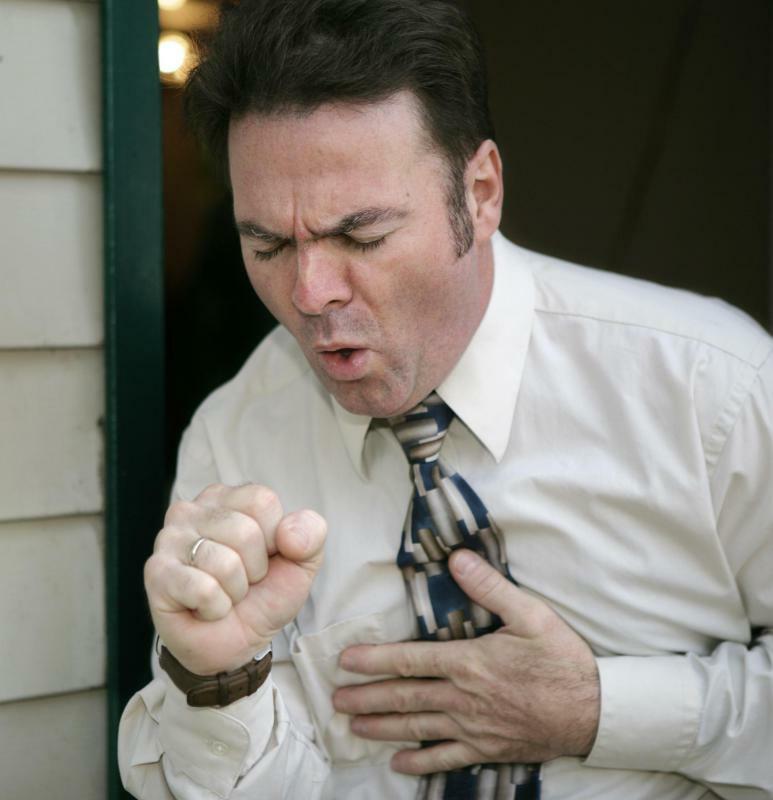 Common symptoms of respiratory disease include coughing and wheezing. 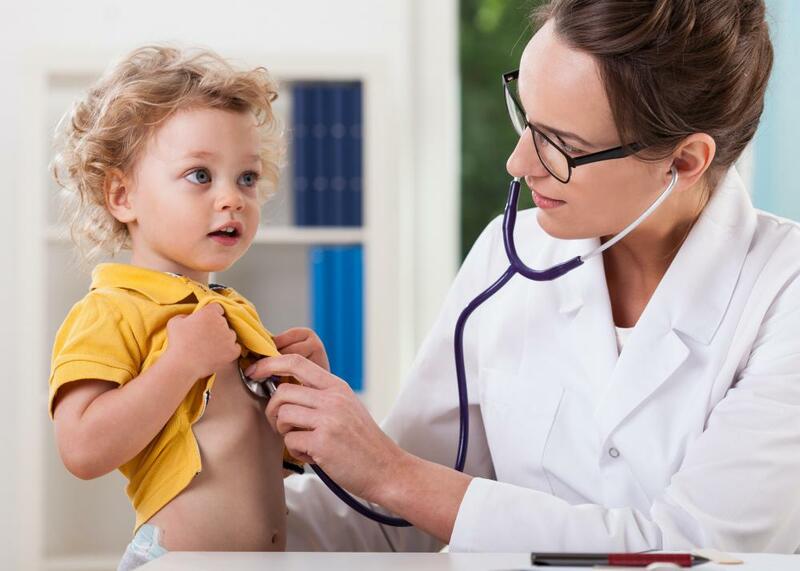 Common symptoms of respiratory disease include wheezing, coughing, rustling in the chest, shortness of breath, runny nose, stuffy nose and a feeling of heaviness in the chest. These symptoms are often accompanied by heavy mucus production. Mucus may be expelled when a person coughs, or it may be heard or felt moving around inside of the lungs. With some conditions, a symptoms of respiratory disease may also include a whistling sound when a person breathes in or out. There are various forms of respiratory disease. The most common are asthma, infections like pneumonia, and pulmonary diseases. Some are communicable and caused by viruses or bacteria in the atmosphere. Many are minor and heal on their own without treatment. Others, like bronchitis or severe asthma, may require immediate or long-term medical intervention to prevent severe complications. The common cold is a respiratory disease that affects millions each year, and it is an example of an illness that eventually runs its course without treatment. Symptoms may include a runny and stuffy nose, cough, nasal drainage, and sore throat. Rarely, the common cold may lead to more severe medical conditions if an infection sets up within the chest and lungs. This is relatively uncommon in healthy individuals. Cold-like symptoms are considered the most common symptoms of respiratory disease. For infectious respiratory disease, antibiotics and antiviral medication may be used. Additional medications may also be used to help control symptoms. These may include drugs to help clear sinuses, ease sore throat, and lower fever, if present. A respiratory disease can also be something caused by sources that are not fully understood or genetic factors. Asthma often strikes in childhood, and causes airway constriction and inflammation within the lungs. This can make it difficult to breathe, especially during times of stress or physical activity. Asthma is controlled through medication for most patients. The most serious symptoms of respiratory disease are often caused by illnesses such as lung cancer or emphysema. These conditions often come about due to exposure to harmful substances like cigarette smoke. Symptoms of this type of disease usually involve a long-term cough that does not go away with conventional medications. Blood and heavy mucus may be present, or it may be a dry cough. Treatment for severe lung disorders typically include medications to help with symptoms, oxygen and breathing equipment, chemotherapy, and others. The exact forms of treatment will depend on the symptoms. Surgery may be needed in severe cases of lung cancer. 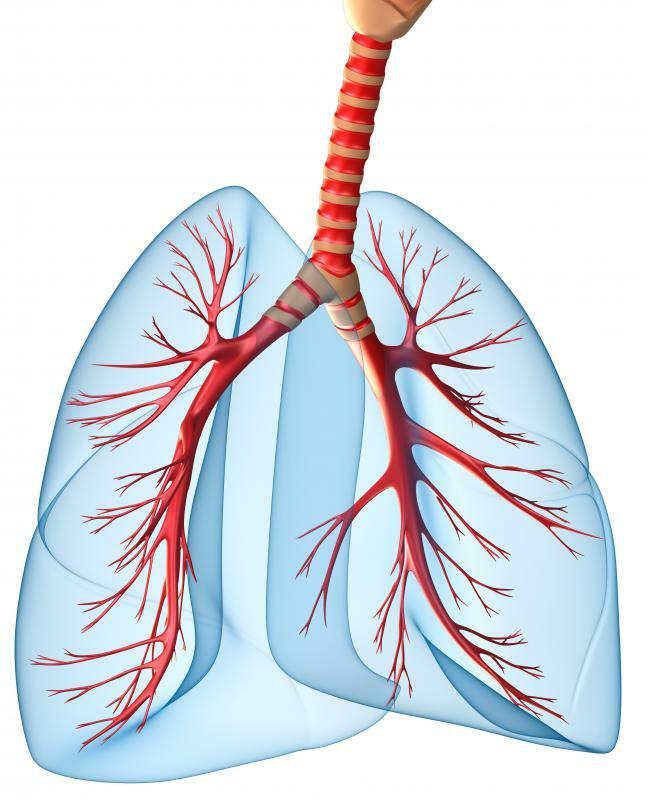 What Are the Characteristics of a Healthy Respiratory System? What is Chronic Obstructive Lung Disease? What are the Different Types of Respiratory Services? What are the Different Types of Respiratory Disease?